The Columbus model has 3 Beds and 2 Baths. 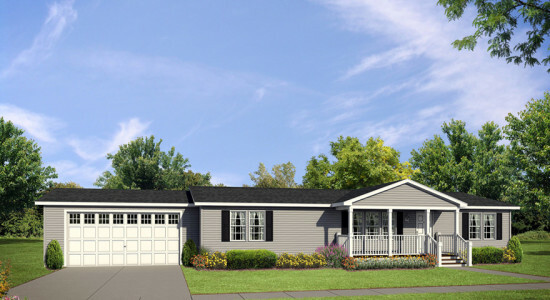 This 1386 square foot Double Wide home is available for delivery in Indiana, Illinois, Michigan, Ohio, Kentucky, Minnesota, Iowa, Missouri, Wisconsin. The Columbus models strikes a fine balance between size and affordability. 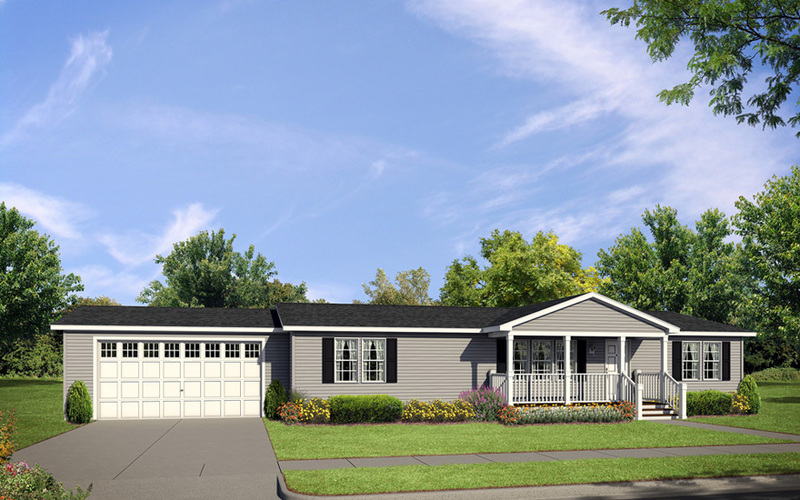 This double wide easily accommodates growing families, yet doesn’t break the bank. The list of attractive features is long, but just to name a few, observe the ample kitchen countertop space, large master walk-in closet and super sized master bathroom, which would look smashing with the optional “Serenity” shower. Porch roof, steps, posts, porch and railings doen on site by others. Shown with 3 extra windows, flint siding, black shutters, black shingles ans white exterior coach light. Garage don’t on site by others. 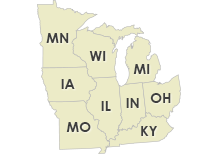 Ask your housing consultant about the other great features that come standard on the Columbus manufactured home.